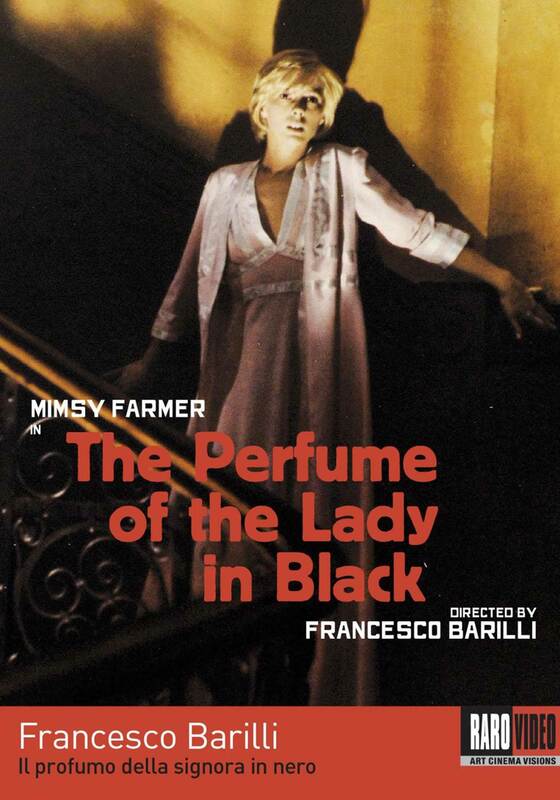 Director Francesco Barilli’s hallucinatory horror-thriller stars Mimsy Farmer who portrays, a chemist who begins to suffer from strange visions; a mysterious woman in black applying perfume in a mirror appears to her and strangers follow her everywhere she goes. Barilli’s psychological investigations into the workings of the mind becomes apparent when it is revealed that as a child, Sylvia committed a horrible crime. The slow progression from successful scientist to a woman on the verge of insanity shows an in-depth look at the intricacies of the haunted mind. 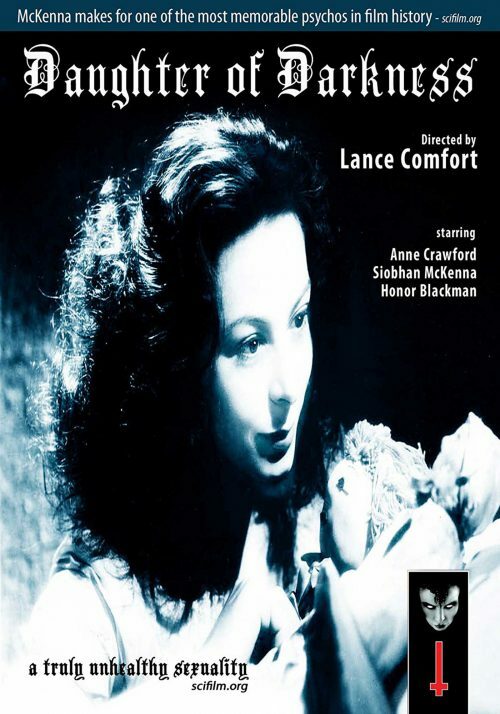 This is a remarkable film, weaving reality, fantasy and memory into an almost seamless fabric.